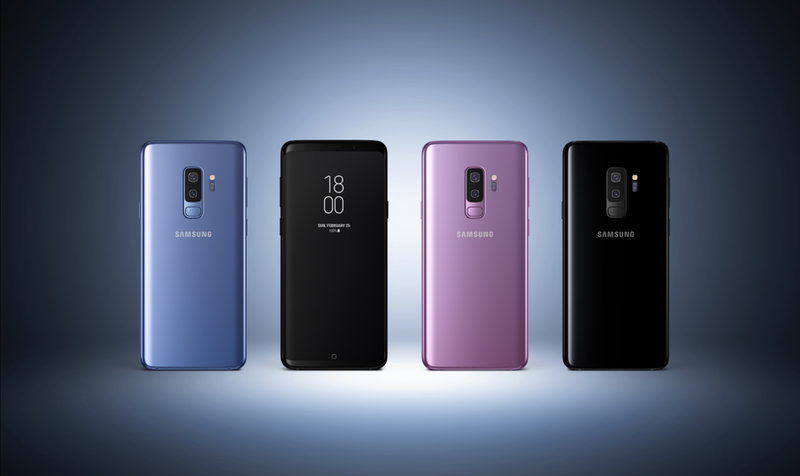 As you all know, the standard model of the Samsung Galaxy S9 and Galaxy S9+ features 64GB of built-in storage ready to go, but, for some customers, that might not be enough. Samsung made some of those potential buyers happy in international markets, including India, where Galaxy S9 units with more built-in storage were readily available. And now the company has seen fit to bring those same devices to the wireless market in the United States. Samsung will be selling a 128GB and 256GB Galaxy S9 and 256GB Galaxy S9+ in the U.S. beginning in May, with both handsets only available to buy directly from the company’s online storefront. Pre-orders go live on Tuesday, May 1. You’ll have to fork over $769.99 for the 128GB Galaxy S9, or $889.99 for the Galaxy S9+ with the same amount of storage. Meanwhile, the 256GB Galaxy S9 will retail for $819.99, while the Galaxy S9+ variant will go for $939.99. So, still missing that $1,000 mark. Both handsets will go on sale, again, directly from Samsung.com, beginning May 18. If you do pre-order one of the handsets, you will get a free Gear IconX (2018), Samsung’s own truly wireless headphones. If you don’t want that, you can opt to buy a Gear S3 Frontier, Samsung’s own smartwatch, for $99. It’s also worth noting that both handsets do support a microSD card, so you could just stick to that route, too.